It’s this year’s festivals edition, where we will again have a film competition, encouraging Kosovo Roma youths creativity to produce films for competition at the festival. 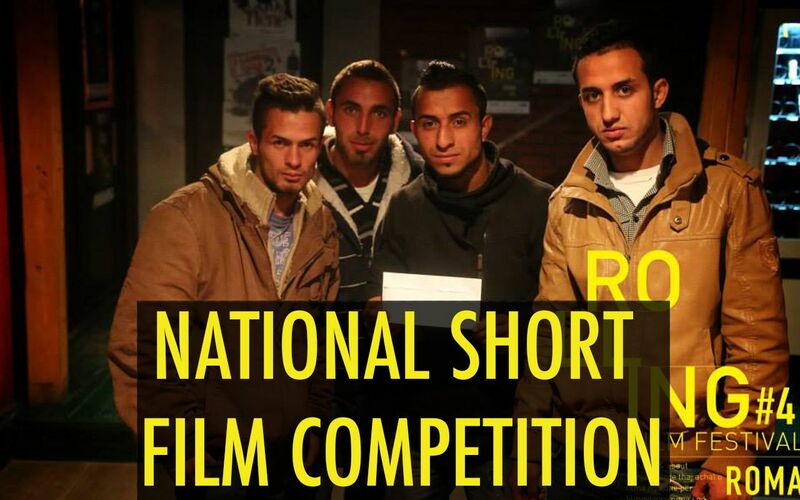 Youth who live in Kosovo, 14-30 years old can participate with their films. 2. You can use any camera (profesional or smartphone). 3. Send it before 5th of August (online link only). The selection of the films will be taken into consideration according to what extend the film is matching the theme. Theme of the films be "10 Years". Stories must be about Roma in Kosovo. Show us what happened in the last 10 years, or what is going to happen in the next 10 years. 10 years theme has been choosen as a base of 10 years after the independence of Kosovo. A special jury will be invited to select the best films. The annoucment will be during the festival. Specific dates and time is to be decided. You can upoad your film by clicking here.